Why does lemon make green tea go colourless? Why does lemon juice make green tea go colourless? 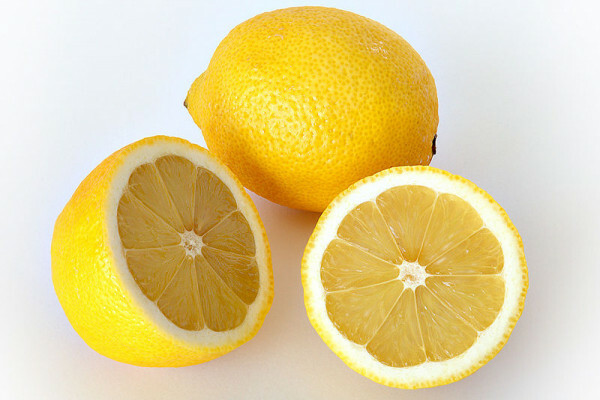 There are probably two reasons for this: The first is that lemon juice is acidic; so it will lower the pH of your tea and, in turn, add hydrogen to some of the coloured chemicals that are in your tea; this makes them change colour because it can alter the way the electrons are distributed around the coloured molecules and, in turn, altering the way they interact with light. This is how indicator paper works when it changes colour in the presence of different acids or bases. Secondly, in many places we have a lot of limestone dissolved in water as calcium bicarbonate; this can form insoluble precipitates (particles) when mixed with tea, and this can make your tea cloudy. But, if you put in an acid, it will react with the calcium bicarbonate, so it remains clear. Previous Does black tea affect bone remodelling? Next How do cats purr?